we should make america great again by bringing the white house press corps back to its roots under LBJ. first, restore the press room to its former glory as a swimming pool. here's LBJ enjoying the swimming pool. second, LBJ used to drag the press into the bathroom with him. I can't find a picture of that so here's a picture of LBJ lifting up his shirt. third, they're so ****ing whiny. jesus, they spend all their time being the administration's lapdogs and then along comes an administration that doesn't want them around. oh no, how will trump get his message out? bummer. 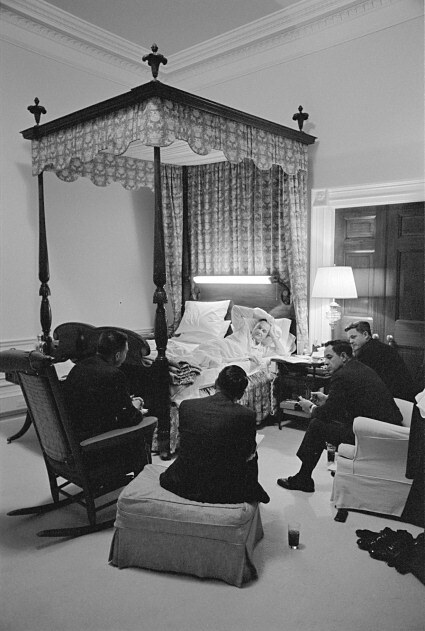 here's a picture of LBJ refusing to get out of bed for anyone. Had a bucket of Dem tears to drink. I'll be worried about trump administration transparency when he reaches and then surpasses the obama level of transparency. CNN: IS TRUMP'S PRESIDENCY OVER ALREADY? Harry Reid: Trump clearly is a racist, sexist, homophobe, misogynist! 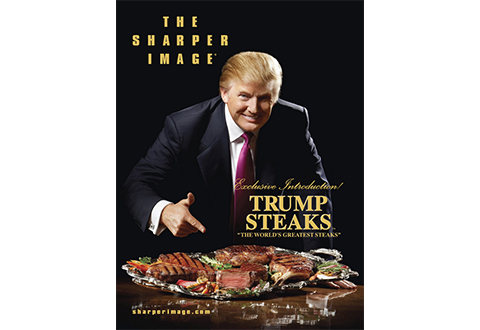 "Breaking news" trump goes to dinner? Pahleez. CNN will never learn. To them there exists only only story at a time and they will hump the everloving **** out of that story until the next one. obama/hillary/soros is out for his blood right now. i wouldn't trust anyone cooking dinner for him. he needs to cook his own ****.